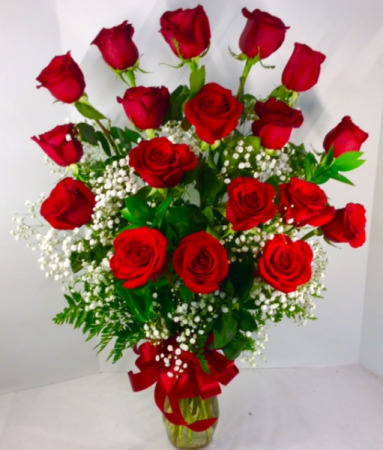 Get our premium long stem roses in any color arranged in a beautiful glass vase for that special someone. 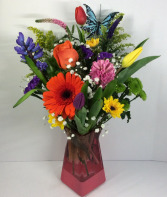 The $69.99 is for 18 roses (you get 6 free! 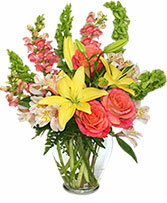 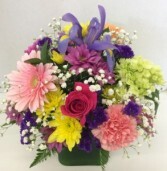 ), 24 roses for $89.95 or 36 for $139.95.